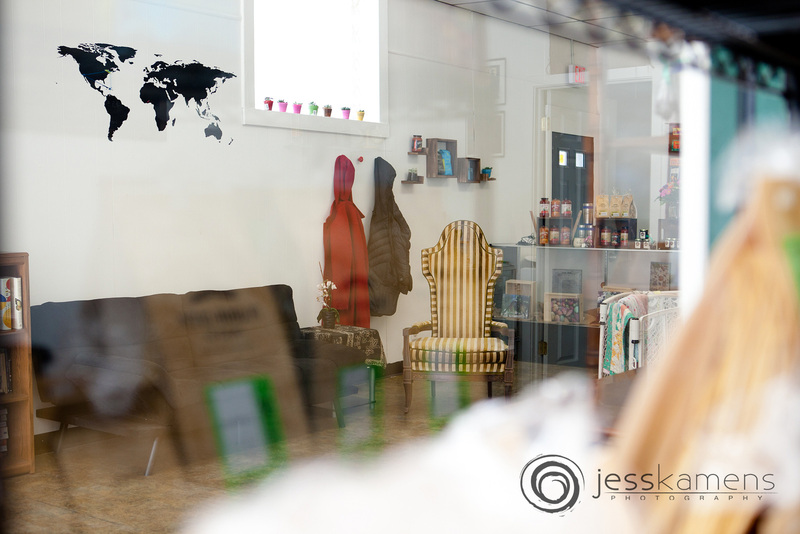 What an honor it is to feature a wonderful, local, small business with a new storefront in our city. I first discovered Lindsay tucked away in the amazing sunlight of the Brighton Farmers Market outside of Brighton High School. 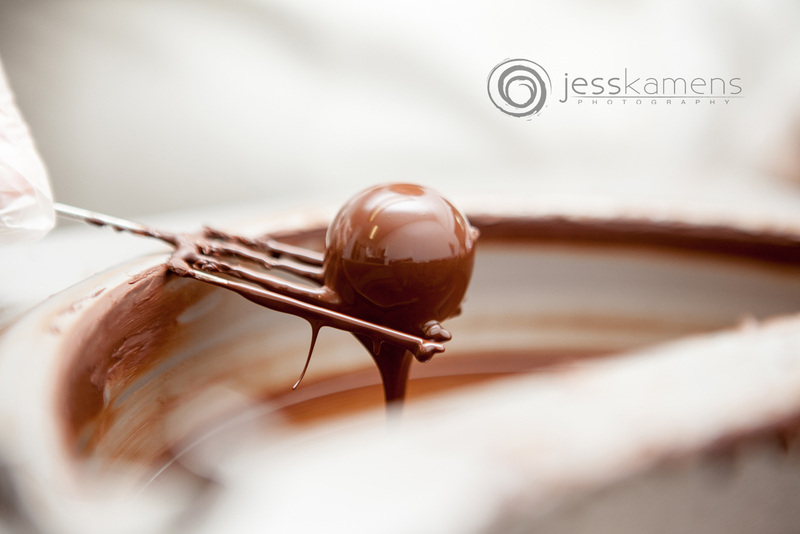 There she sat, every bright Sunday morning with her amazing chocolates. 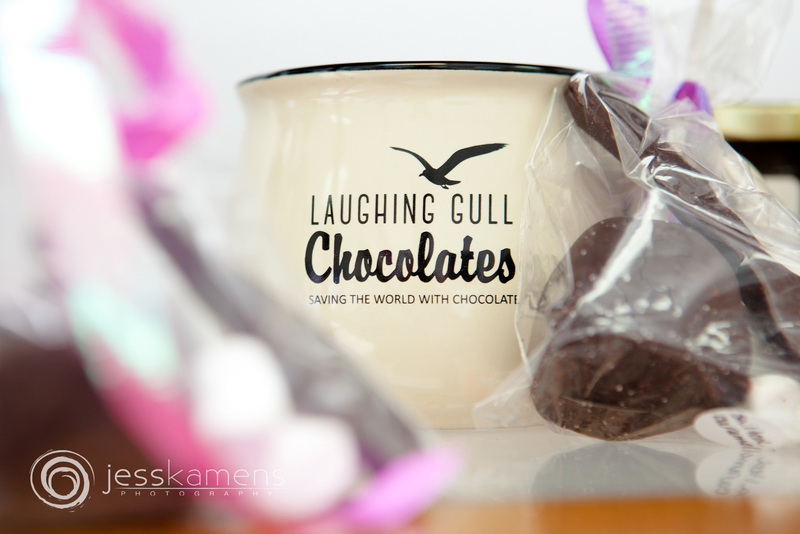 She is a frequent stop for me, for obvious reasons, and my wee daughter loves the seagull she has at her table, not to mention her chocolate! We got to know Lindsay and her like-minded approach to people, business, parenting and the like, lending for some really enjoyable conversations! 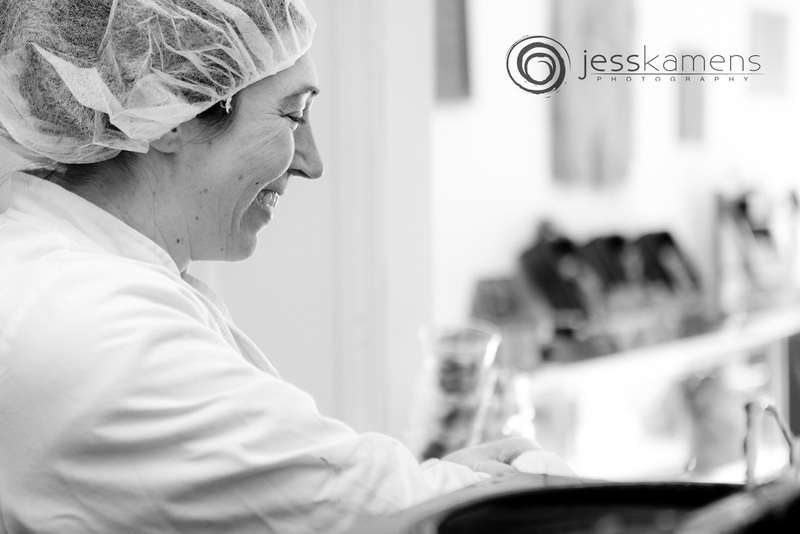 She was pregnant and working the entire time she was carrying her little one and Alex arrived last year with a bundle of smiles and Lindsay never skipped a beat, with family help of course, so we always had our chocolate/seagull stop at the market! When the news came that Lindsay was opening up a shop in Rochester, I was so excited! She held a lovely opening and to say it was filled to the brim was an understatement. 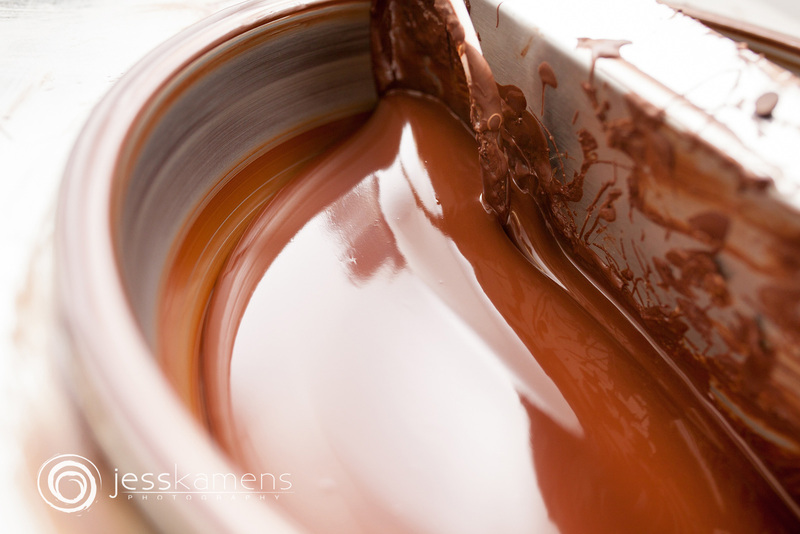 Kids were happily playing and singing, parents and kids alike sipping hot chocolate and dipping fruit and pretzels into the amazing chocolate fountain. It was a really special time and I was so thrilled to be present for the opening of her store. 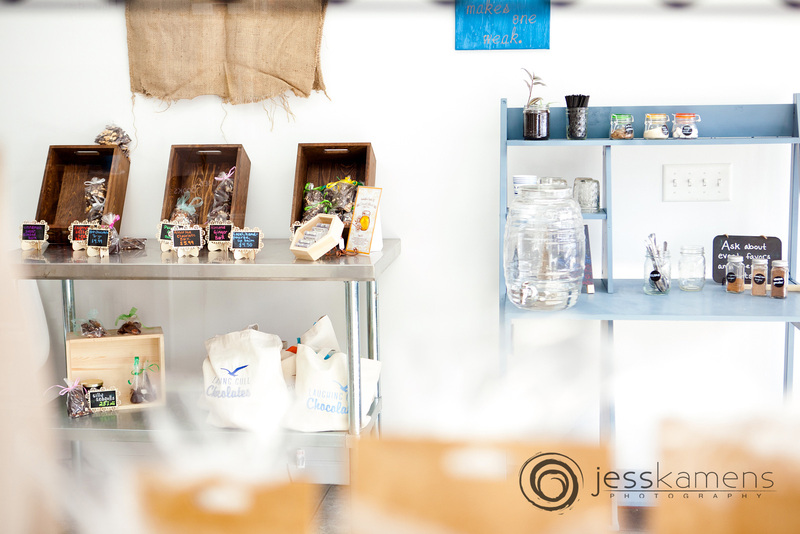 Her shop is lovely, quaint and decorated in a classy/rustic way. 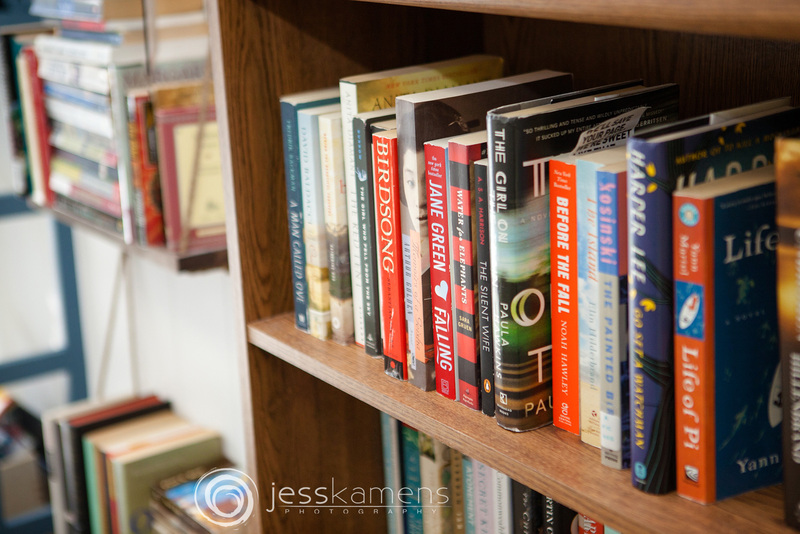 There are comfy sofas, a used book lending/switching/buying library, and toys for children to play. 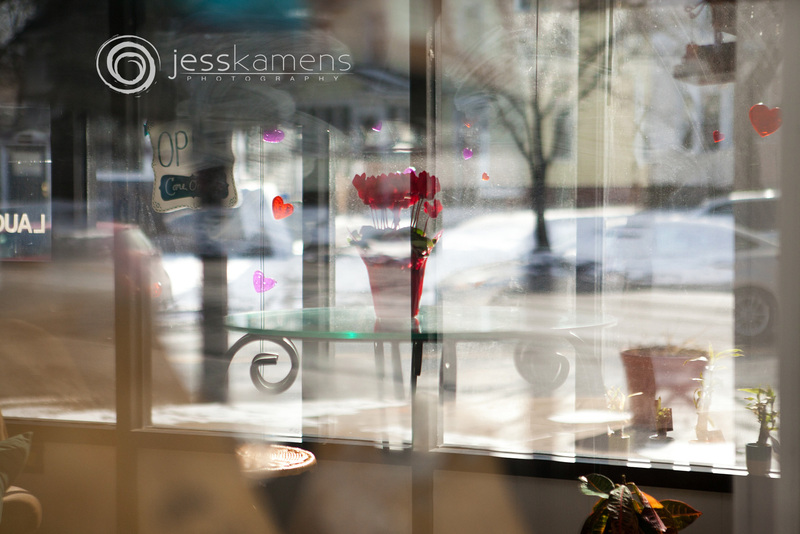 There are plenty of comfy places for mothers to nurse, people to work and to relax while sipping and/or eating some chocolate. 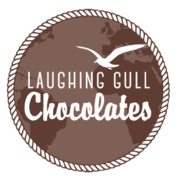 Lindsay shared with me the origin of the Laughing Gull name, coming from her grandmother and traditions in their family and I loved the stories she told. She would be happy to tell them to you too! 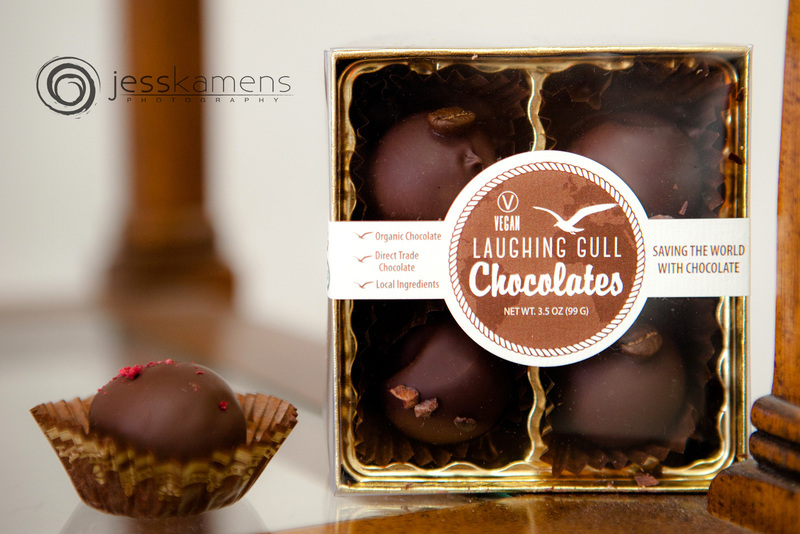 Laughing Gull's chocolates use ethically and locally sourced ingredients and each beautiful, tasty piece is handmade with love! 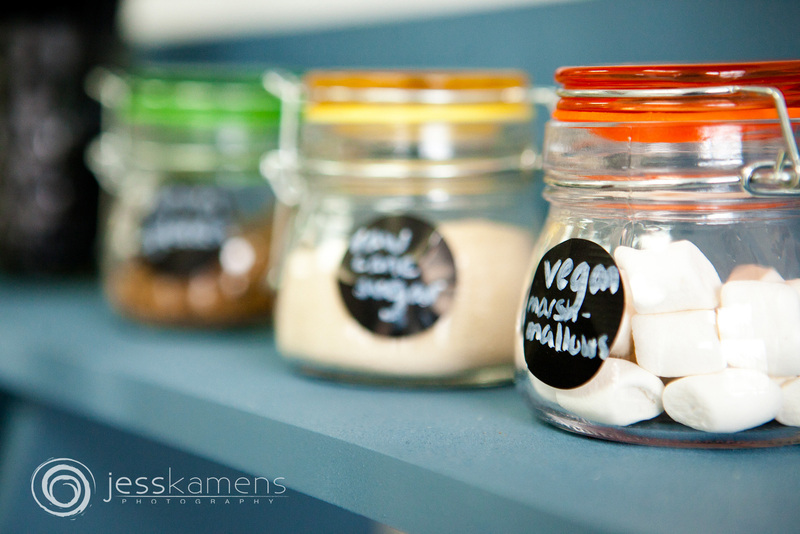 There are plenty of Vegan options throughout her shop as well! Lindsay carries several items wearing her logo (which, by the way, I completely love - classy, simple, expressive). 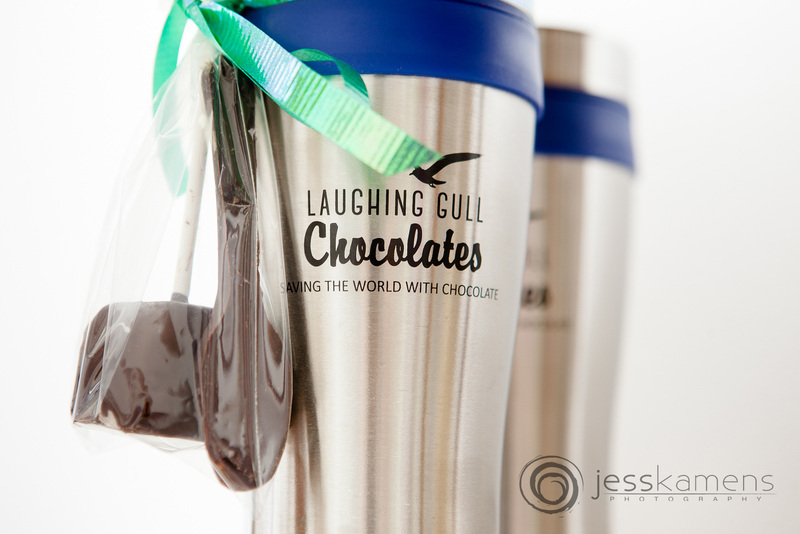 So you can easily drink and carry things that remind you of her chocolates! Her mugs are beautiful and the bags are hand-made as well! 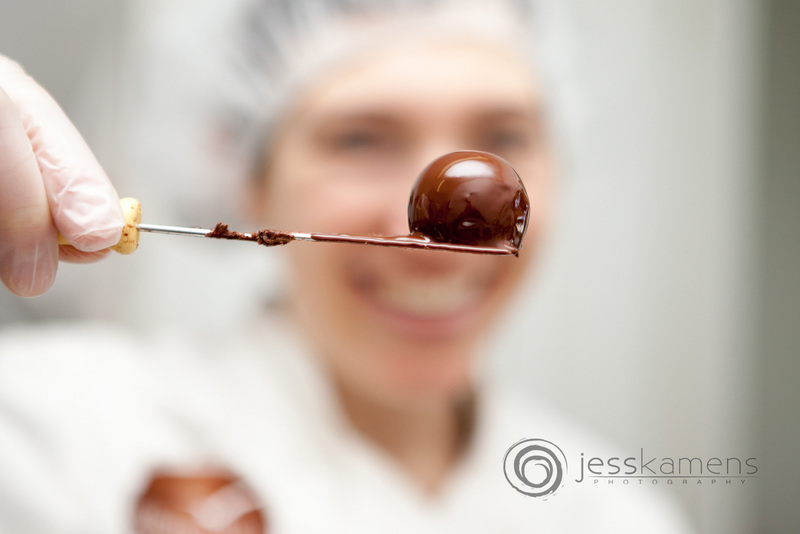 Lindsay's amazing wee girl is not ever far from Lindsay and you can often find her playing in the shop in the play area with her family and friends, while Lindsay is inside the kitchen with her chocolates! What a little joy she is. 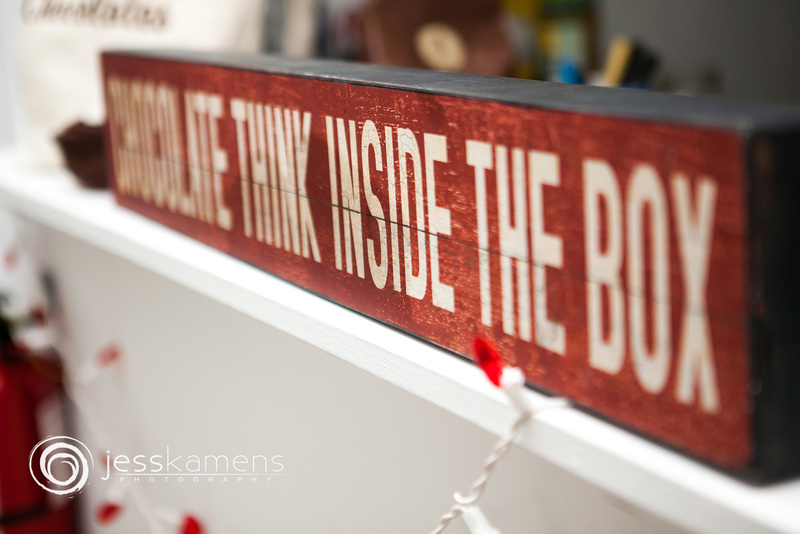 If you are curious about chocolate, or just wanted to give someone a special gift, how cool is this? 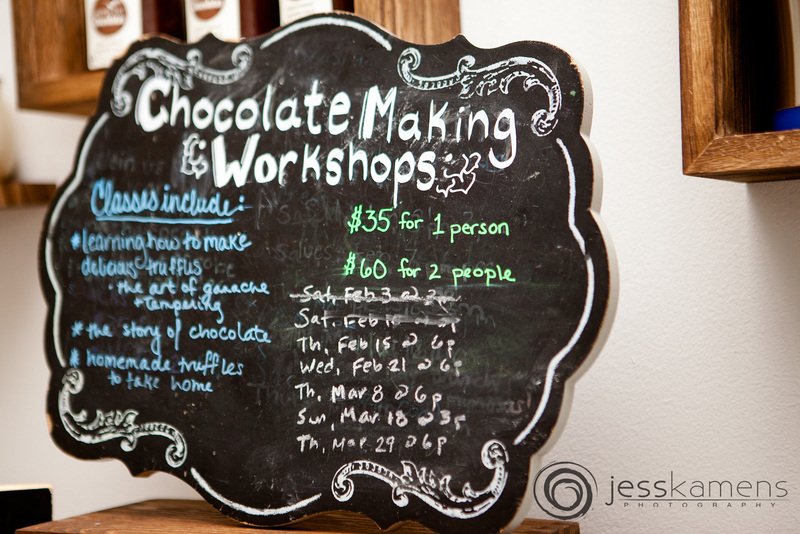 Chocolate Making Workshops are taught by Lindsay herself and are totally amazing. The website will tell you a lot more about these classes! 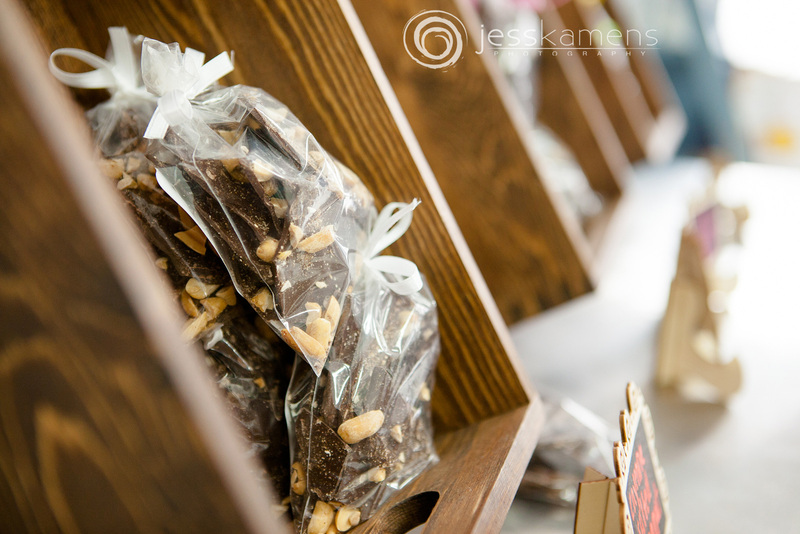 You can even find some other specialties scattered throughout. 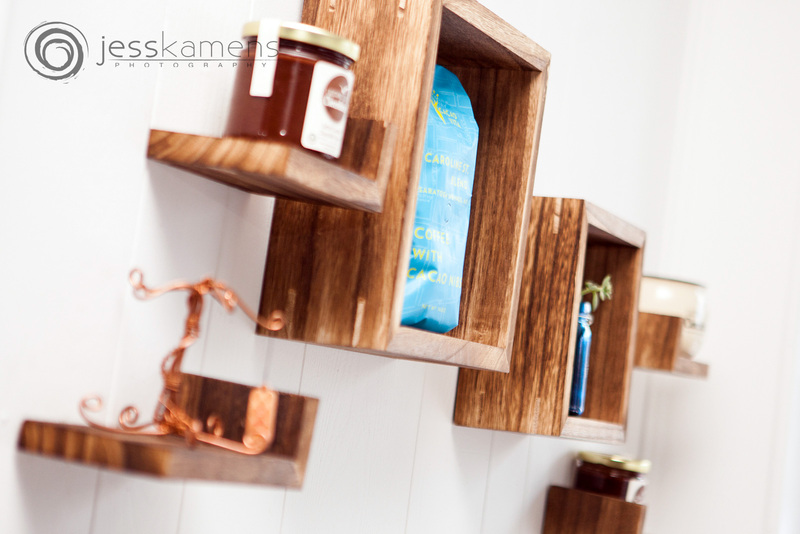 She has paired with some wonderful small businesses to carry their food and items as well. 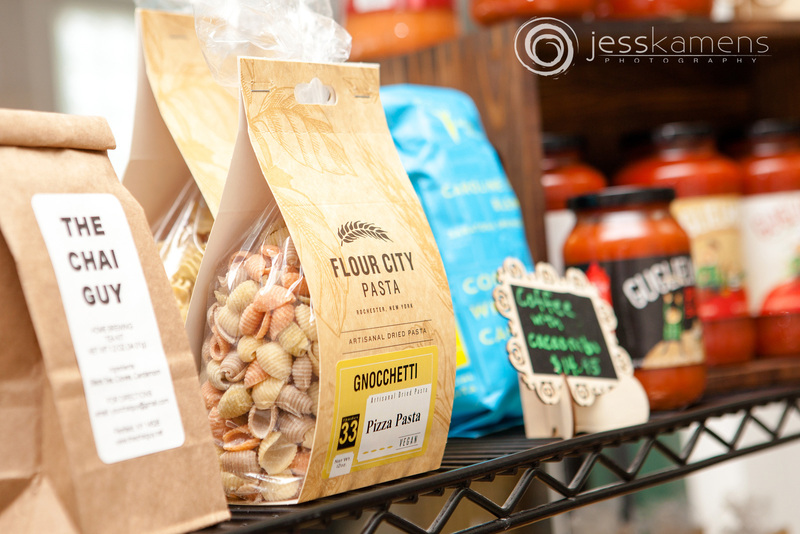 Flour City Pasta carries hand-crafted artisanal pastas that are insanely delicious. 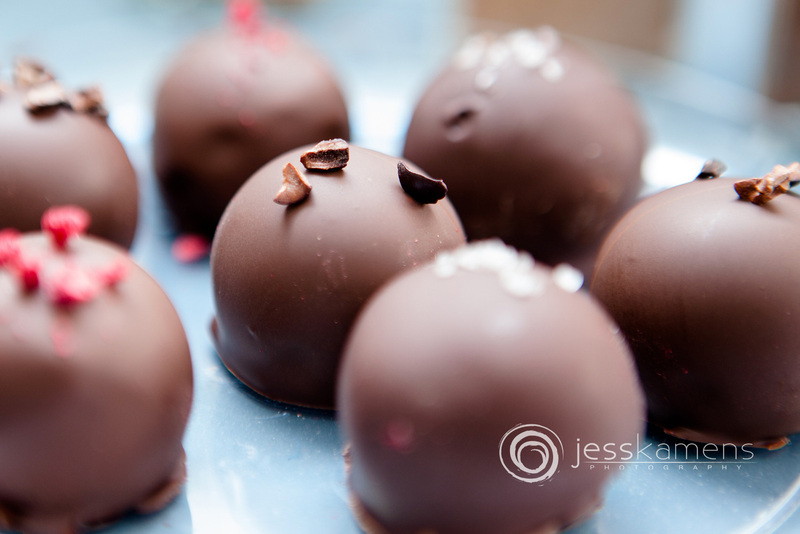 The Chai Guy offers a multitude of Classic and Vegan Chai's including dairy free and sugar free. Delicious. 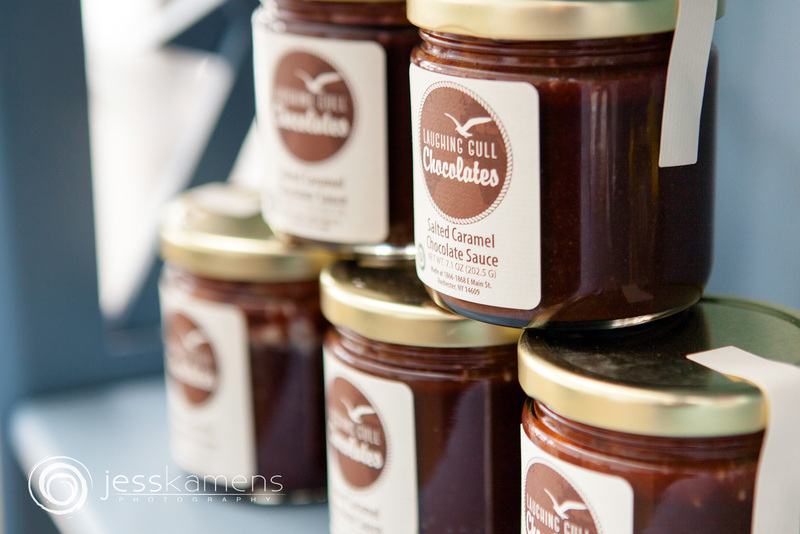 Gugliemo's Homegrown Marinara Sauce is one of the best, locally-created sauces that you will find! 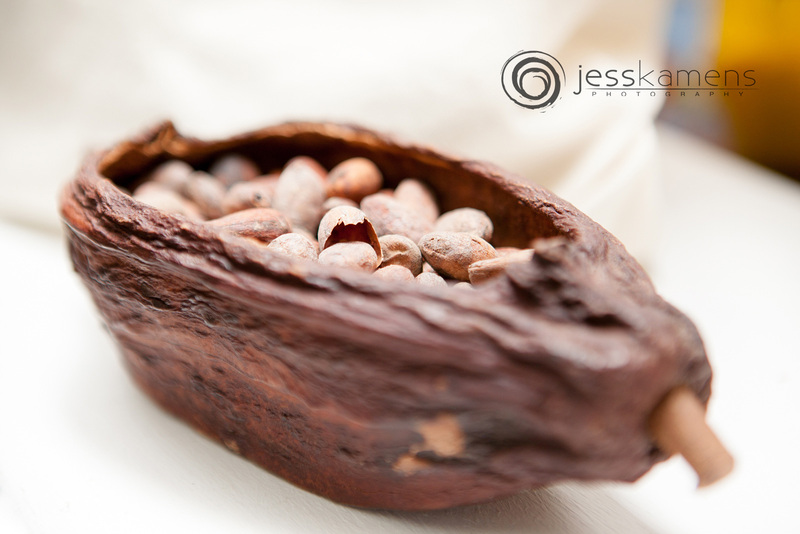 Cacao Vita comes directly from the farms we work with through a Certified B Organization. 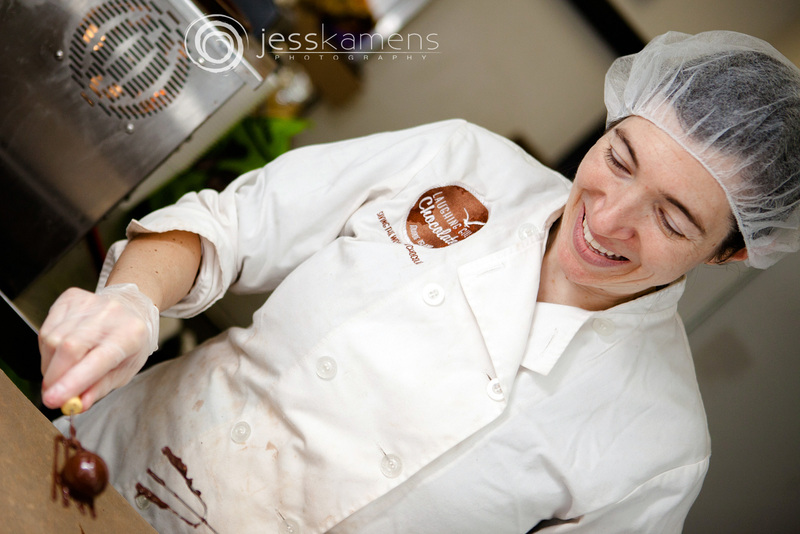 Their goal is to offer high-quality Cacao while increasing farmers incomes year over year. 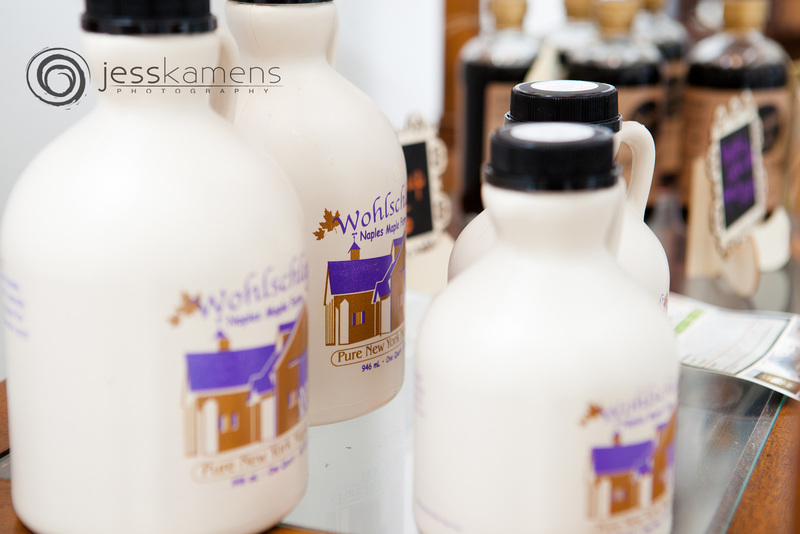 Wohlschlegel’s Naples Maple Farm has some amazing maple syrup here! 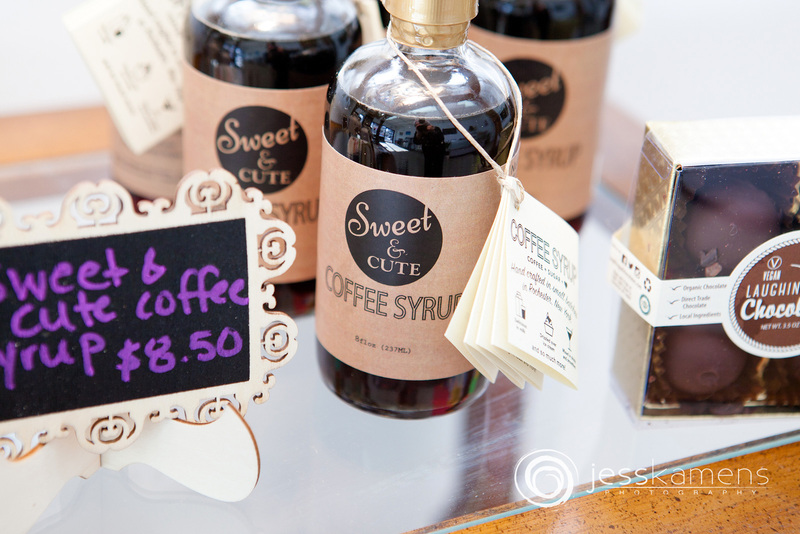 How about some coffee syrup (like chocolate syrup!) from Sweet & Cute? 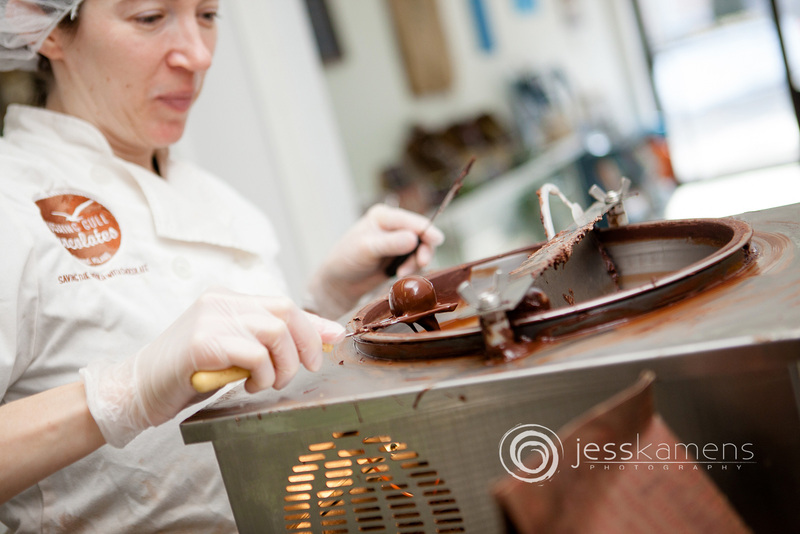 Cire d'Abeille® Skin Care is cruelty-free skin care handmade in Upstate New York. 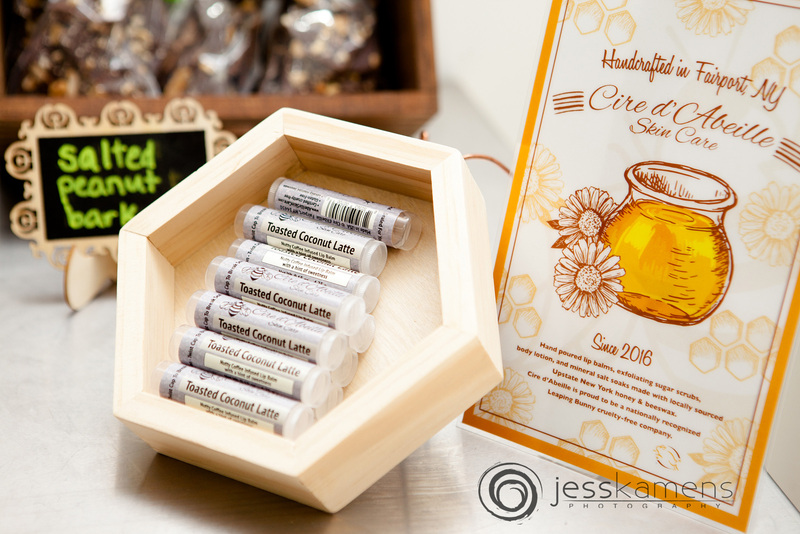 They even use locally sourced honey & beeswax! 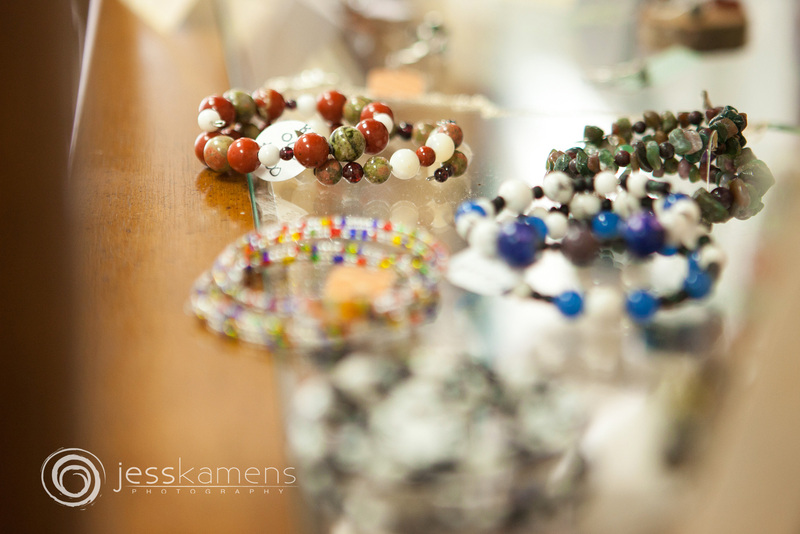 Beautiful jewelry by Karla of Craft Conscious has stunning colors and combinations. 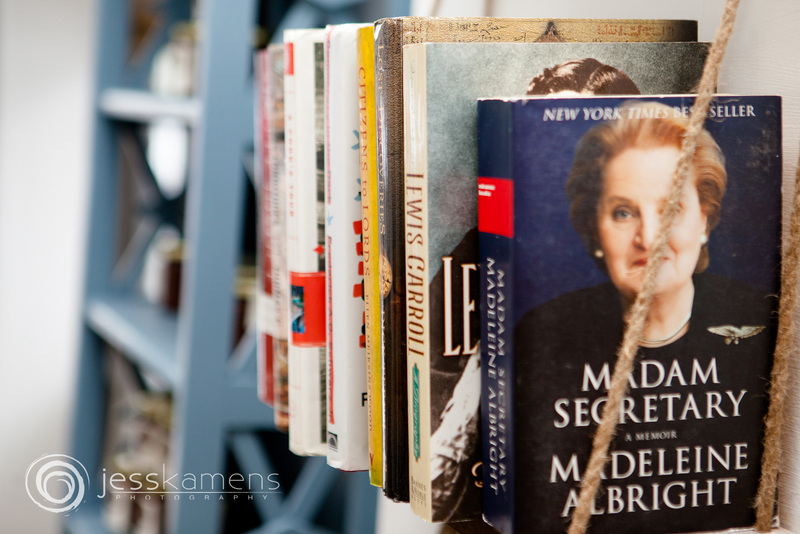 She handcrafts everything using recycled and USA made materials. Very organic and earthy! Thank you, Lindsay and family, for having me visit! Reproduction, print, downloading, copying and usage are prohibited for personal as well as commercial or marketing use. 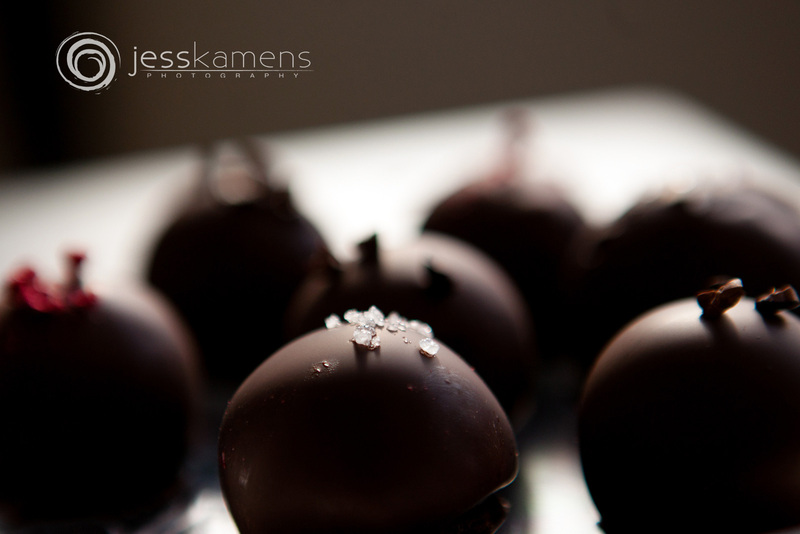 Please contact Jess Kamens Photography should you wish to obtain a license to use photographs for any purpose. Please feel free to share this link for all to enjoy. 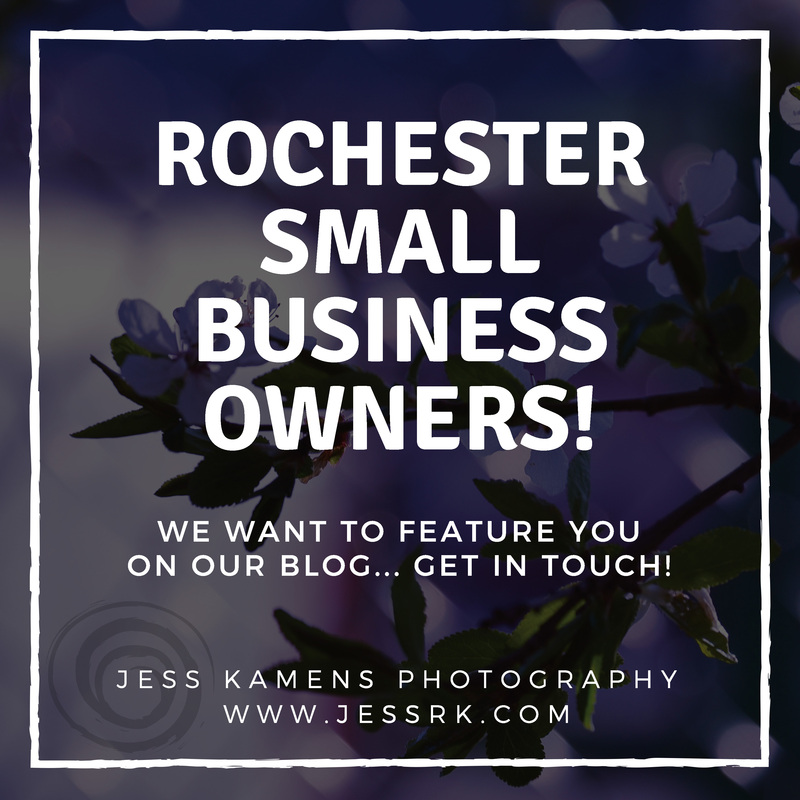 Would you like your business featured on the blog?